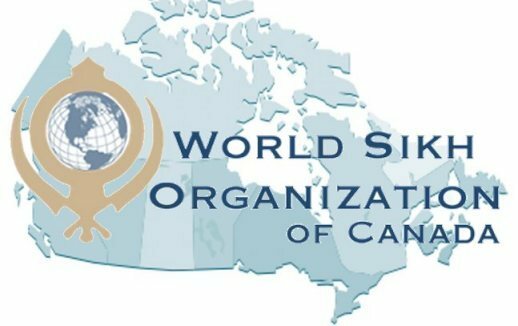 OTTAWA, CANADA – The World Sikh Organization (WSO) of Canada wrote last week to the Portuguese Ambassador to Canada regarding the extradition of Paramjeet Singh Saini. Saini, a permanent resident of the UK, was arrested in Portugal at the request of Indian authorities, who are now demanding his extradition in relation to a 2009 murder. The WSO has called on Portugal to return Saini to his family in the UK as he faces well-founded threats of torture and even death if returned to India. Mr Saini is an Indian citizen but has lived in the United Kingdom for over 16 years under political asylum with his wife and four young children who are British citizens. He was arrested on December 28, 2015 in Albufeira, Portugal while on vacation with his family. Indian authorities are attempting to use Portugal for Mr Saini?s extradition, instead of applying to the British courts where he normally resides. Mr. Saini had already been investigated in an 11-month joint investigation with Indian and British police in 2010 and insufficient evidence was found for him to be charged and extradited at that time. The WSO pointed out that Mr. Saini was granted political asylum by the UK in September 2000 due to well-founded fears of persecution by Indian security forces. Mr. Saini’s brother, along with several members of his extended family, have been killed by Indian security forces in the past. Notably, four members of Mr. Saini’s family, aged 80 years, 40 years, 13 years and an infant, were brutally murdered and their bodies set on fire in 1991, allegedly on the orders of Director General of Punjab Police Sumedh Saini who was at the time an SSP.